In many heating systems the hot water delivered to building heating loops typically have a constant running pumps which run through out the heating months. The temperature delivered to the building is usually at the same temperature as the primary heating loop. In these systems the building has a tendency to overheat since there is really no temperature control for the water supplying the zones. 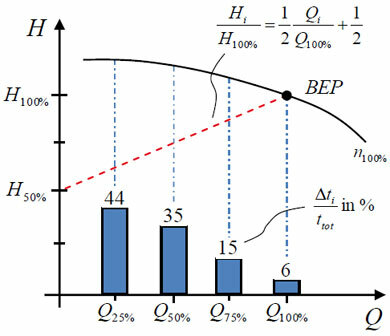 (see Figure 1). 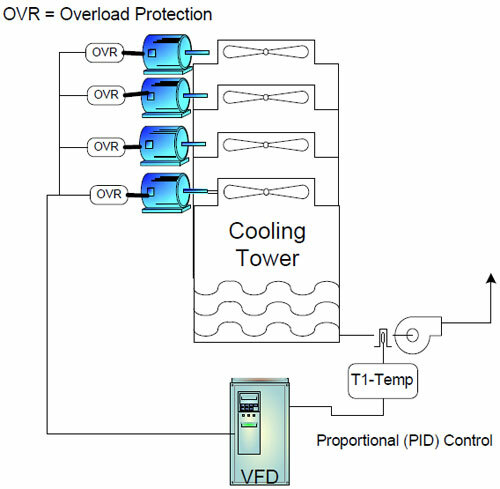 A temperature sensor can be connected directly to the variable frequency drive built-in PID controller to control the water supply temperature of the heating system. 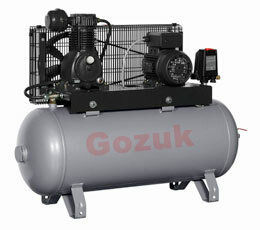 The temperature of the water to the zones can have a different set point than the main boiler loop. 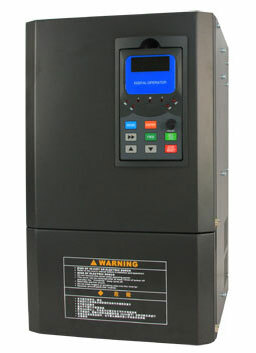 Feedback from the zone (space) temperature can be used to further adjust the zone set point used by the variable frequency drive to control the hot water temperature. Additional controllers may be added to account for outdoor air temperature as well as space temperature.